Matt R. Phillips is a contemporary artist working in the field of crafts, concentrating in woodworking. 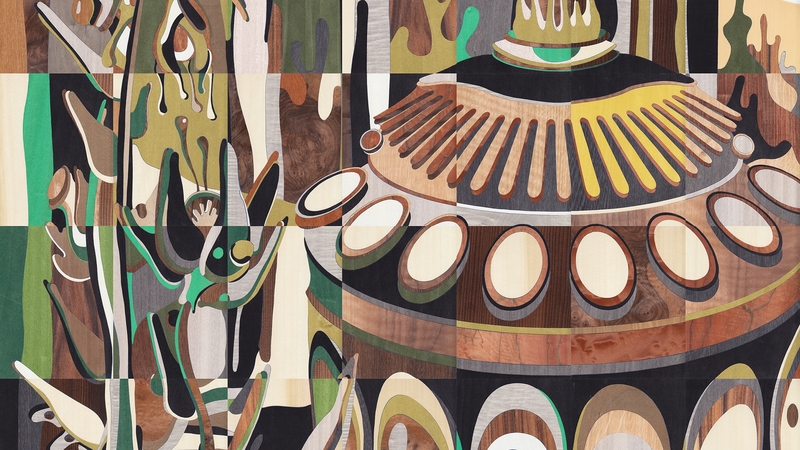 Using traditional techniques of marquetry, he creates images with wood veneer that reference memory, structures, and dimensions. 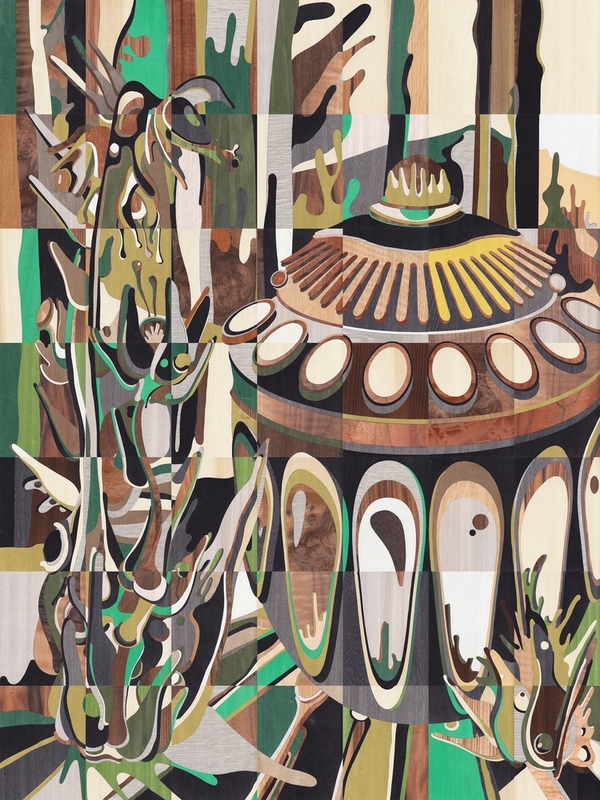 Since receiving a BFA from the University of the Arts in 2010, he has exhibited with notable galleries and spaces including Wexler Gallery, Snyderman-Works, and The Philadelphia Convention Center. His work has been featured various publications including San Francisco Magazine. Phillips currently resides in Los Angeles.